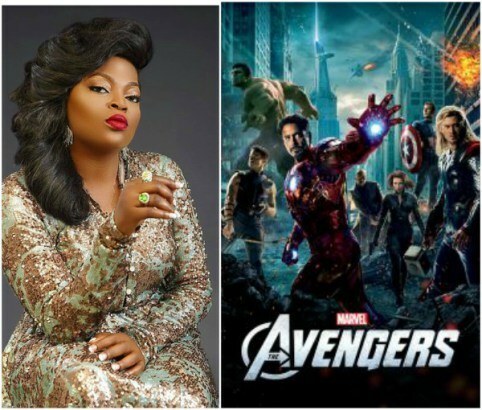 Funke Akindele Nollywood super star has gotten a big leap in her career, by becoming part of the cast for an upcoming American Superhero movie Avengers: Infinity War. 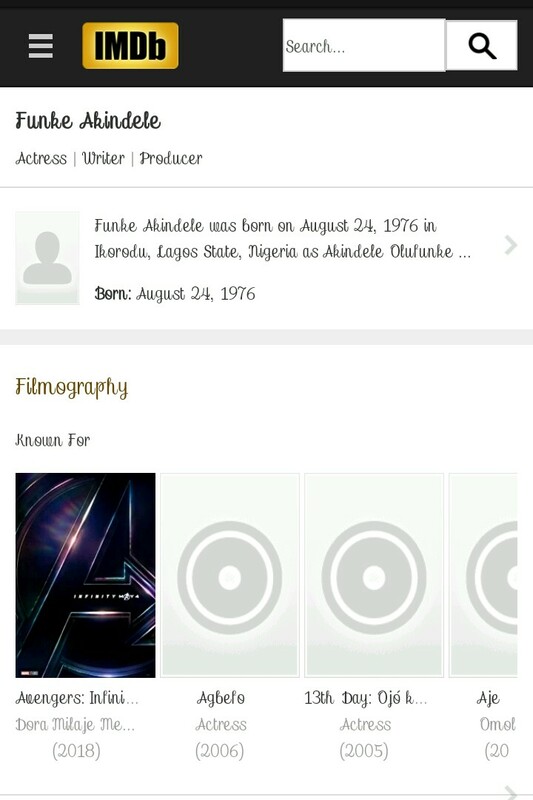 The actress will be playing the role of a Dora Milaje member in the movie, alongside other superstar actors. 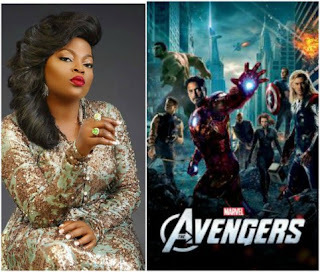 She is one of the biggest names in Nollywood presently, and she has bagged many endorsement deals.